Nylacast welcome to the team Teresa Harrison, onsite Occupational Health Nurse Advisor. Qualified in 1986 as a nurse specialising in recovery, Teresa has over 30 years of experience in healthcare, previously working with the NHS, Fire Services and a number of large national companies. Nylacast continue to put employee safety first and in this role Teresa will be working with team members across the Nylacast group focusing on both mental and physical health. 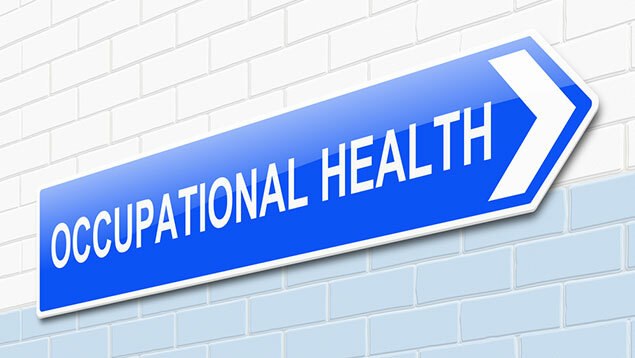 Occupational Health specialises in the relationship between work and health. It is an independent, confidential service, providing advice to all members of staff. Including advising managers about the fitness of employees to undertake work from pre-employment through to retirement and assisting employees with illness recovery and advice on all aspects of health. Teresa will start the role by engaging with the workforce through testing and helping to monitor and improve physical and mental health including audiometry, respiratory, skin, hand and arm vibration, blood pressure and vision.